Home > Trailers > Atelier Firis western release date announced! God we love Firis! Atelier Firis western release date announced! God we love Firis! Koei Tecmo has announced the launch of Atelier Firis: the Alchemist and the Mysterious Journey to our humble English-speaking world. The game will release physically and digitally for PlayStation 4, digitally for PS Vita, and for PC via Steam on 7 March in North America and 10 March in Europe. This is a game that we were able to play at TGS this year, and while you can never get a good sense of a JRPG from a gameplay demo, the more open world nature of this one compared to previous Atelier games is intriguing, to say the least. 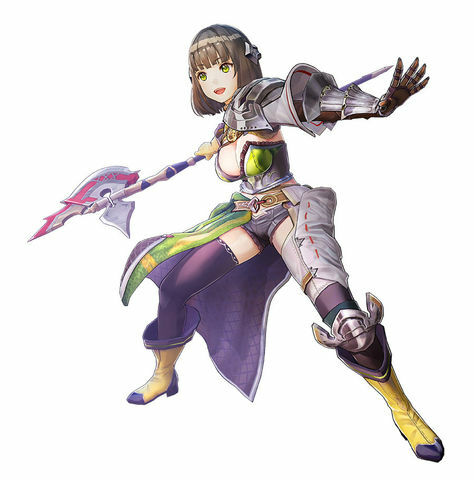 The protagonist, Firis, is beautiful, as all Gust female characters are, and as this game has a new producer (Yoshito Okamura, who has long served as the series director before this promotion), we can expect some interesting tweaks to the whole formula. Related reading: An interview with Yoshito Okamura on the future of the Atelier franchise. 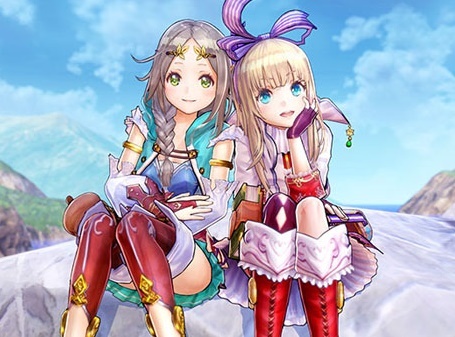 Related reading: Matt's review of Atelier Sophie, the previous game in the Atelier franchise, and the prequel to Atelier Firis. 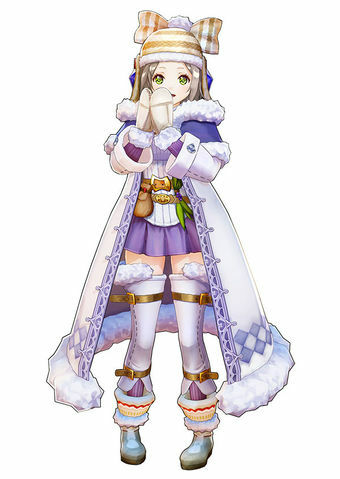 Any news regarding the Atelier series is good news, of course. With Atelier Shallie coming to PlayStation Vita in January next year, it looks like the first couple of months of 2017 will be positively filled with alchemy fun.